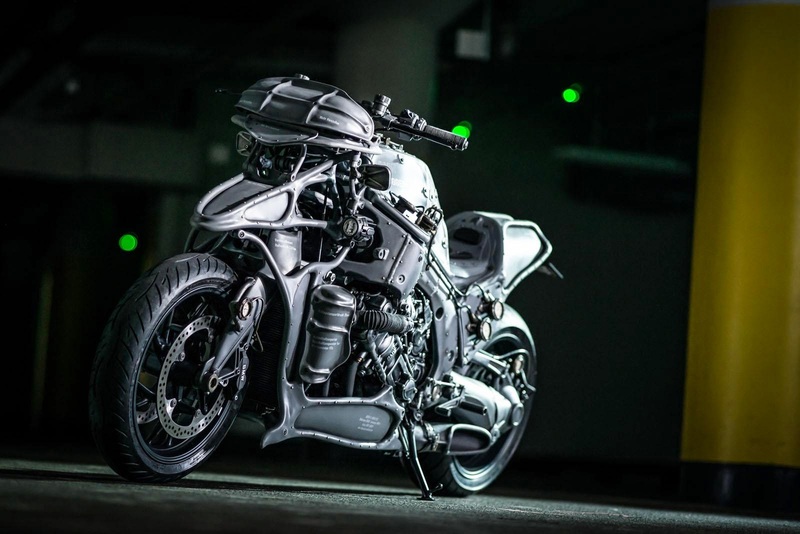 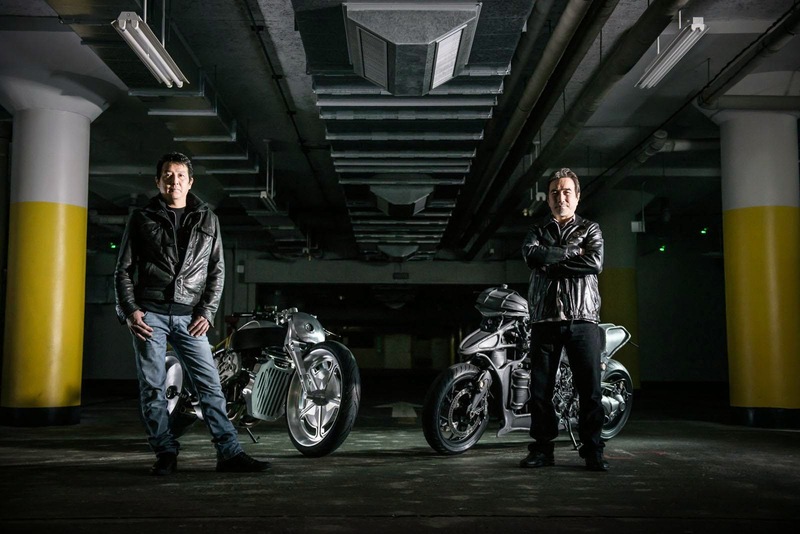 BMW Motorrad Japan launched two unique motorcycles that were created as part of the Ignite Straight Six project. 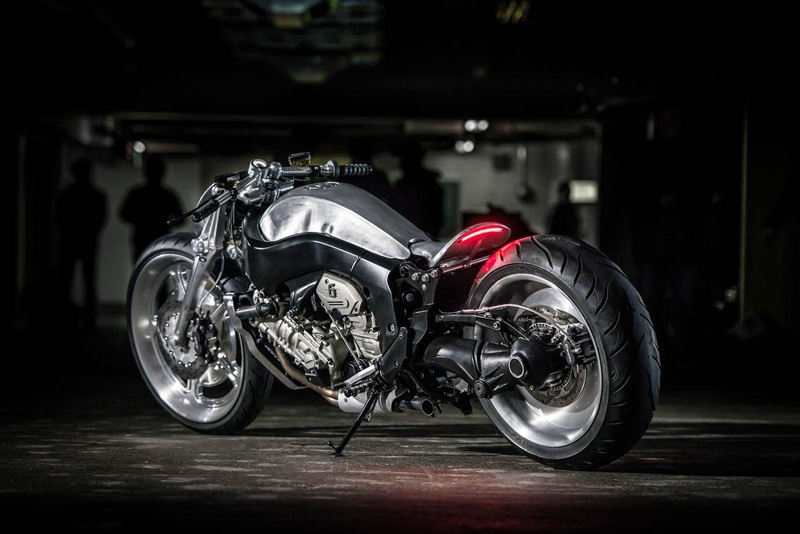 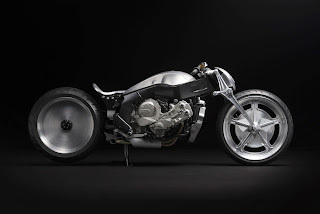 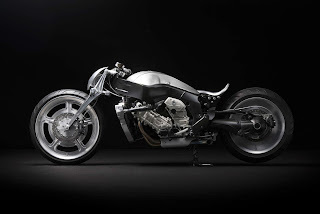 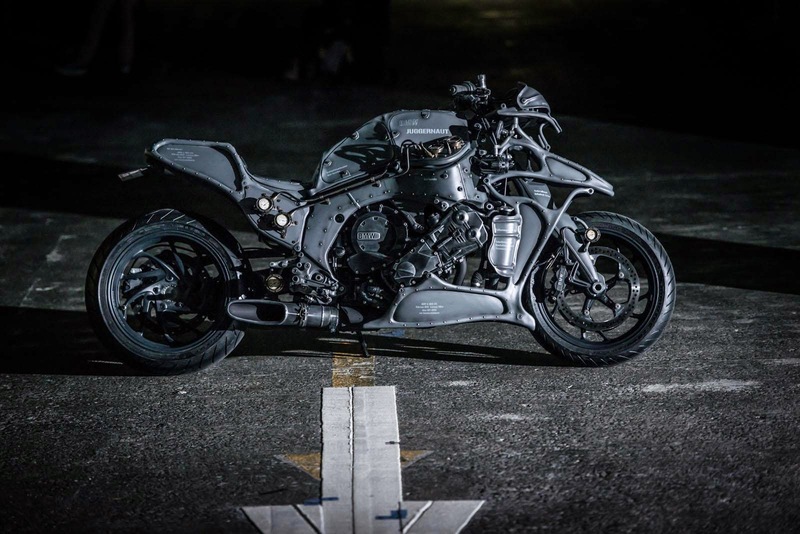 These custom motorcycles use the engine and frame of the BMW K 1600 GTL, and carried out by Kenji Nagai of Ken's Factory, and Keiji Kawakita of Hot-Dock Custom Cycles. 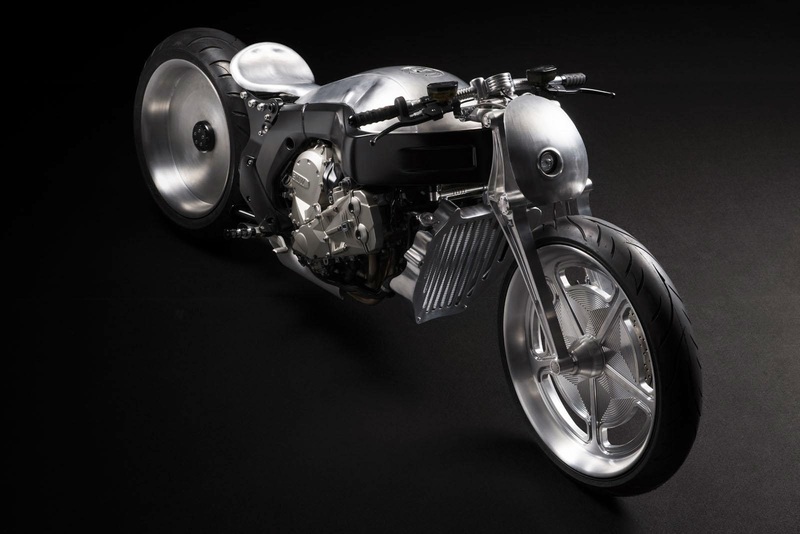 The collaboration of both create custom motorcycles as a tribute to the BMW's six-cylinder 1,649 cc engine. The first motorcycle is the result of the work of Kawakita, named 'Juggernaut'. This bike is called the synthesis of Mad Max and imagination-the imagination of Jules Verne. 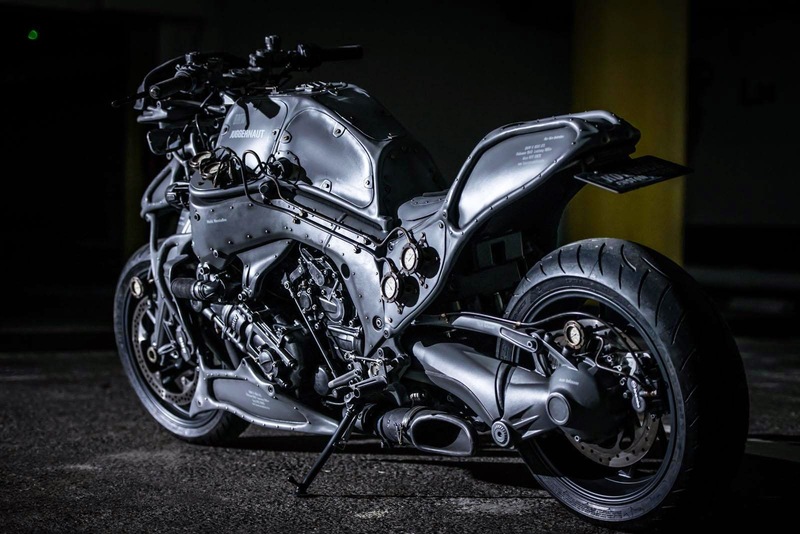 He looks like coming from the future, and has a military style wrapped in dark gray paint.